There are no arias in Verdi's Falstaff. The plot, mostly based on Shakespeare's The Merry Wives of Windsor, is an all-too-familiar piece of no-fool-like-an-old-fool fluff. And in the concert version that conductor Riccardo Muti has brought to the Chicago Symphony Orchestra , there are no costumes, or sets, or any of the staging that can make broad comic shtick—like who goes through a door first, or who's kissing behind a screen—work. So what's left? A masterpiece, revealed. 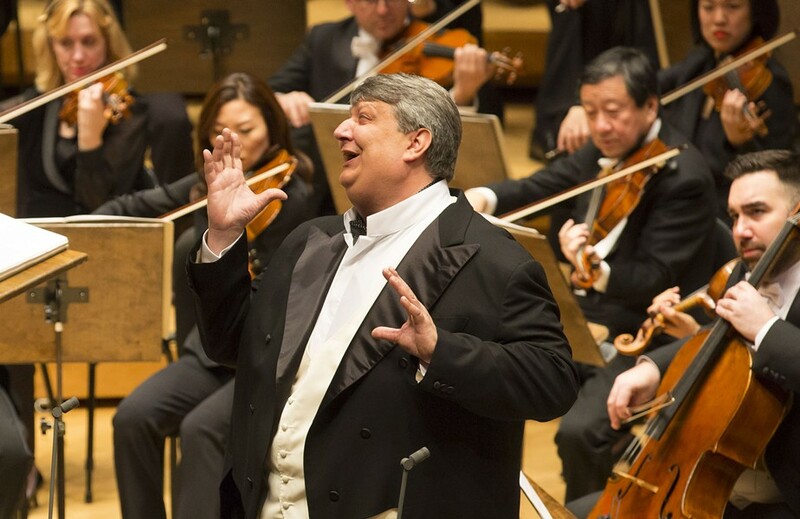 Thanks to the presence of the full orchestra onstage, in addition to the CSO chorus and a cast of ten, Verdi's joyful and dramatically precise score emerges as the star of the show. I came away with a renewed appreciation of the music, which expresses (or foreshadows, or comments on) the emotions and events of the story as if it were an actor in the show. It doesn't hurt that Muti's Falstaff, Ambrogio Maestri, who boasts a formidable paunch and a baritone to match, looks and sounds like he really is the vainglorious Sir John. Or that all of the singers—notably soprano Eleonora Buratto as Alice Ford, the object of Falstaff's affection. and mezzo-soprano Daniela Barcellona as the sly Mrs. Quickly—are excellent. Falstaff is being presented as part of the citywide Shakespeare 400 celebration, though this libretto is the work of Arrigo Boito, who was Verdi's collaborator on Otello and urged the composer out of retirement to write it. There are two more performances, at 8 PM Saturday, April 23 (a good way to spend Shakespeare's purported birthday), and 7:30 PM on Tuesday, April 26. 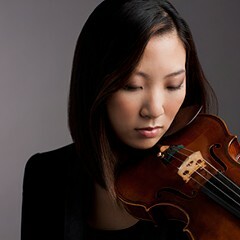 Falstaff, Sat 4/23 8 PM and Tue 4/26, 7:30 PM, Symphony Center, 220 S. Michigan, 312-294-3000, cso.org, $36-$260.